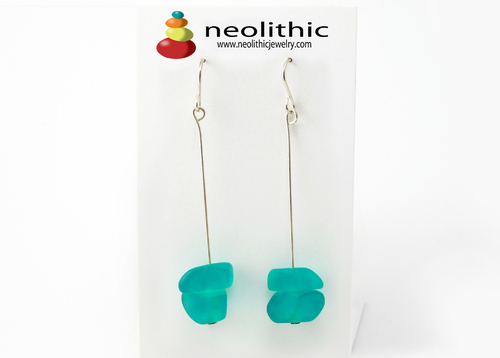 Handmade with much love, these turquoise swinging chandelier earrings are a modern twist on a classical design. Each pair is entirely unique and no two are ever the same. Turquoise looks great when paired with gold or used to accent chocolate brown. These are just perfect for work or play. These designer earrings offer a chic way to freshen up your wardrobe and add a fun new element to your jewelry collection. 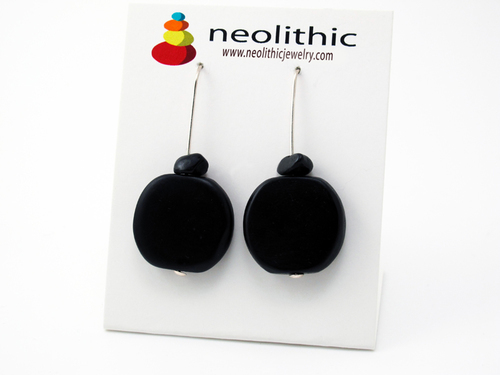 These versatile drop resin earrings flaunt handcrafted pebble shape beads. 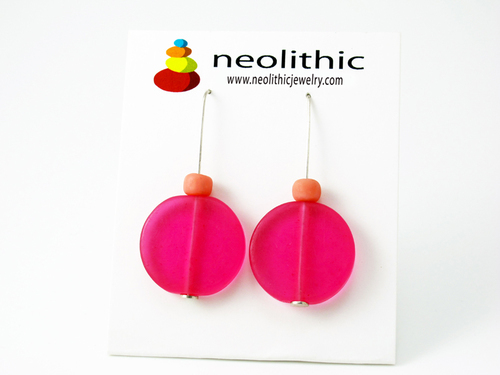 Bright and colorful, these dangle earrings will uplift even the plainest outfit. It will take the headache out of looking good. 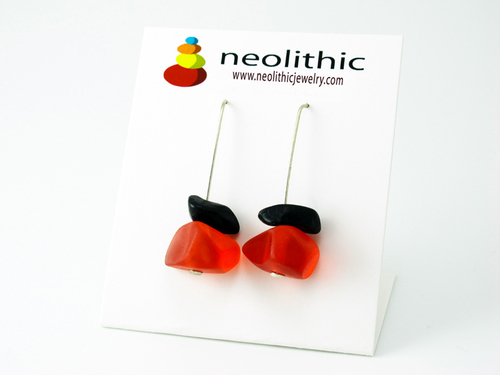 Simply pair them with a pair of jeans and a plain sweater, put on your gorgeous red resin earrings and you’re good to go! You will ooze contemporary chic. 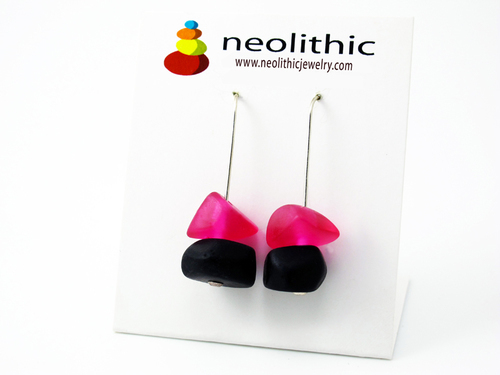 The resin earrings are very carefully hand sanded to make them smooth and rounded so that they are really comfortable to wear. 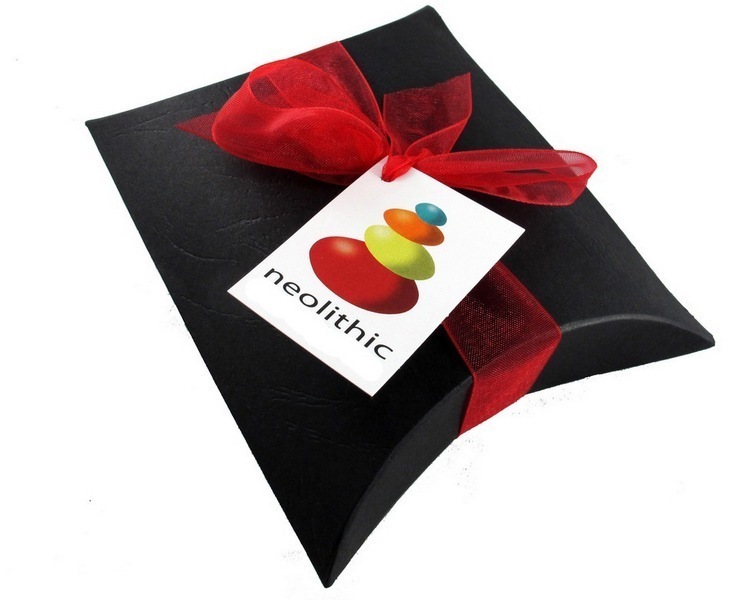 They are also lightweight so you’ll hardly know you’ve got these on.